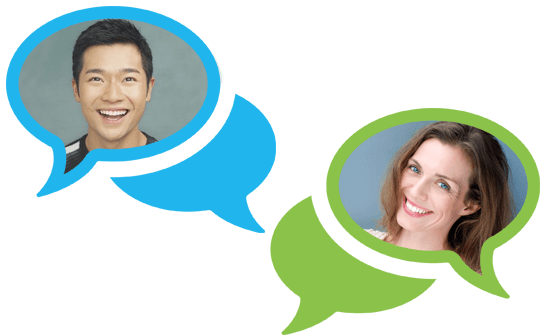 Practice and improve your fluency through live conversation. Enjoy one to one private Vietnamese classes on Skype with qualified native speaking online Vietnamese teachers. Learn to speak Vietnamese where you want; when you want. Ultimate flexibility. Pick lesson times that fit around your lifestyle and learn online from any location. It's affordable too. Book from just one Vietnamese lesson to a whole language course depending on your needs and goals. Live conversation. Native online Vietnamese tutors. Build fluency and confidence through interactive Vietnamese classes that are effective and fun. Live conversation with a native speaker is the key to success and what learning to speak a foreign language is all about. Customize your learning. Enjoy tailor-made lessons delivered by some of the best private Vietnamese tutors in the world. Online language training gives you the support & motivation you need to succeed with a personal touch. Native speaking Vietnamese language teachers from around the world. Choose from experienced Vietnamese language tutors around the world. All class times are displayed in your local time regardless of where your tutor is in the world and you can easily reschedule lessons if you need to. Students all over the world have been learning to speak Vietnamese online with Verbalplanet.com; and you can too.